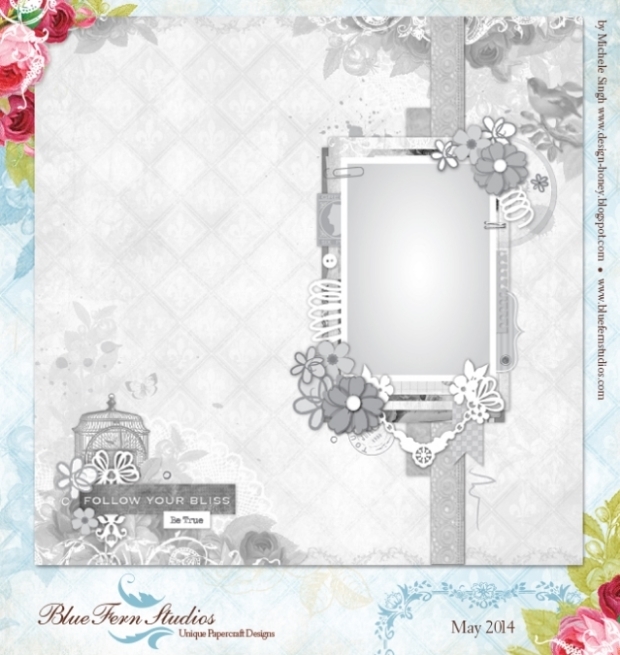 Erin Blegen: My Scrap Cabin: May Sketch Challenge @ Blue Fern Studios! 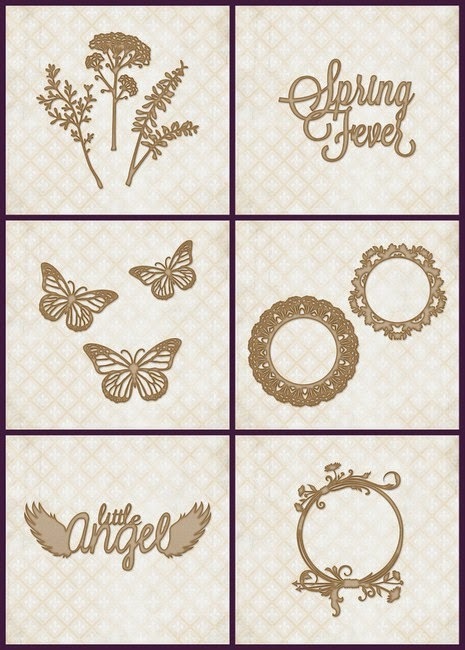 Today I would like to share with you another fabulous sketch challenge offered by Blue Fern Studios!! 3.) Upload your project using the Inlinkz tool at the bottom of the sketch post HEhttp://bluefernstudios.blogspot.com/2014/05/may-sketch-challenge.htmlRE by midnight EST on May 31st, 2014.